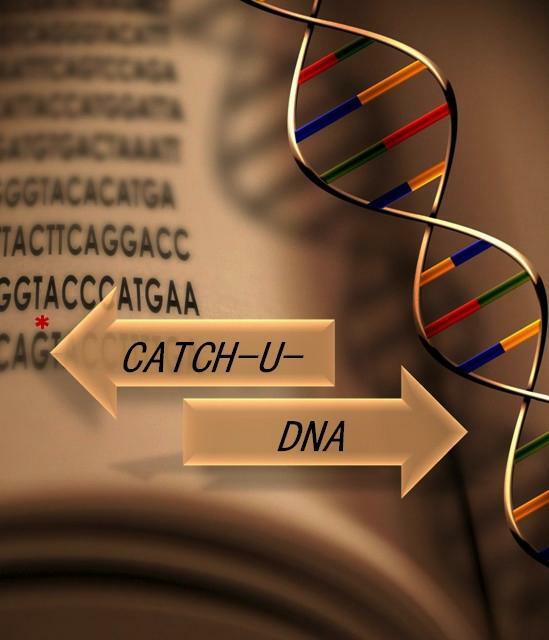 Catch-d-DNA project is launched. 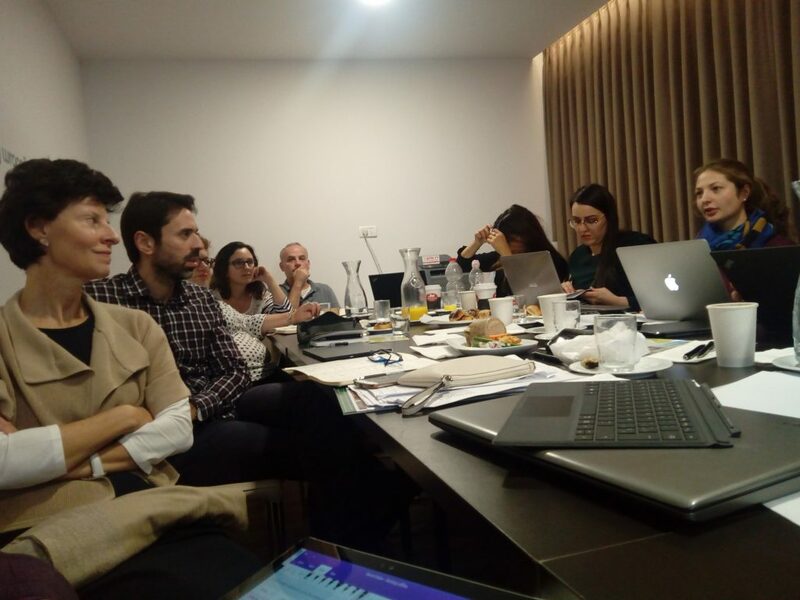 Last June 19th the kick-off meeting was held in the Foundation for Research and Technology Hellas facilities, at Heraklion, Crete. The seven partners were introduced and the different workpackages were presented. 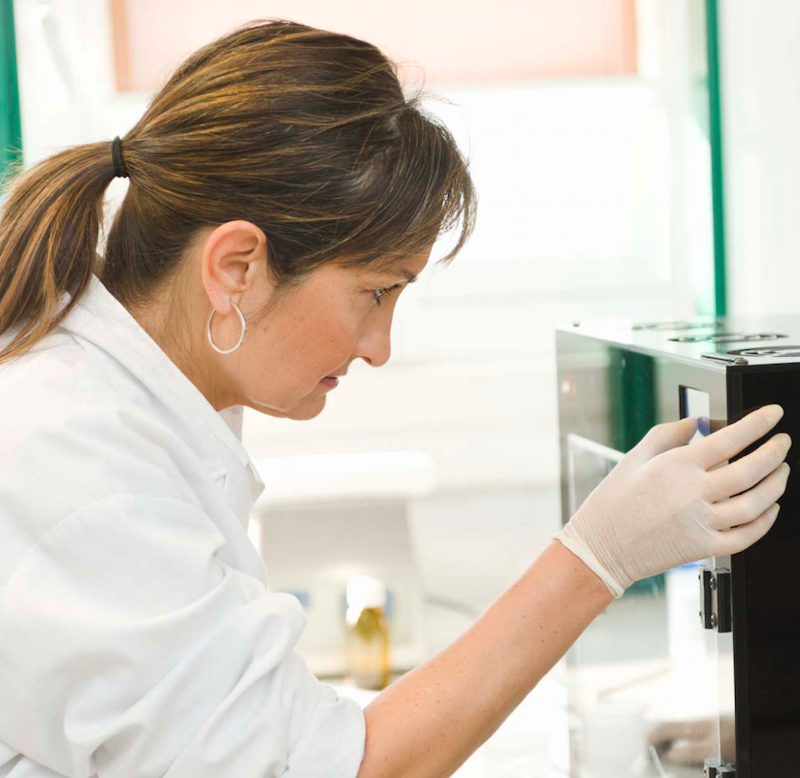 FORTH: Biosensors Lab group at the Institute of Molecular Biology and Biotechnology will work towards the development of the acoustic bioassays’ protocols for DNA detection without PCR-amplification through the use of acoustically sensitive probes. BEN GURION UNIVERSITY: BGU partner will be responsible for production, characterization and optimization of vesicular particles employed as the core sensing platform in the proposed research. AWSENSORS: The Spanish company will design, implement and validate a miniaturized ultrasensitive array of acoustic wave sensors and will work towards the development of an ultra-low noise novel characterization method of those micro-sensors. 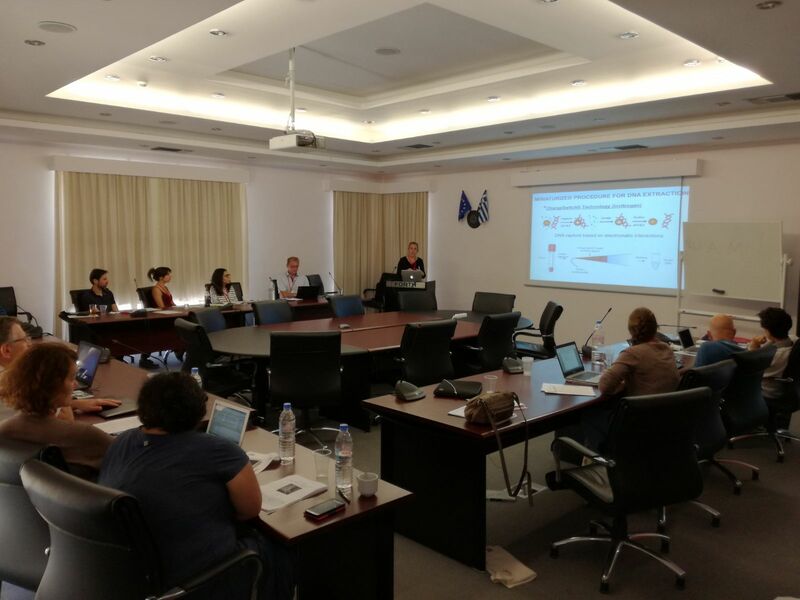 UNIVERSITY OF CRETE: Team from the School of Medicine will contribute to the patient and clinical samples selection and coordinate the molecular analysis of tumor tissue and circulating tumor-derived DNA. JOBST TECHNOLOGIES: The Germany company will design and implement all the microfludic systems required to properly deliver the sample to the array of acoustic wave sensors. UNIVERSITY AUTONOMOUS OF MADRID: The UAM group will provide theoretical understanding of the acoustic dissipation mechanisms arising from different molecular complexes. 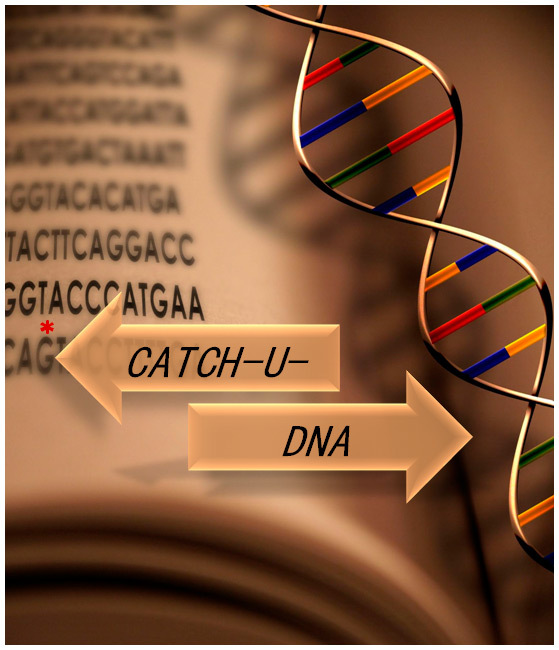 CURIE INSTITUTE: Curie partner will be mainly involved in ctDNA extraction and enrichment. Once every partner was introduced, the work plan for the following 6 months was decided. Next annual review meeting will be held in Israel.